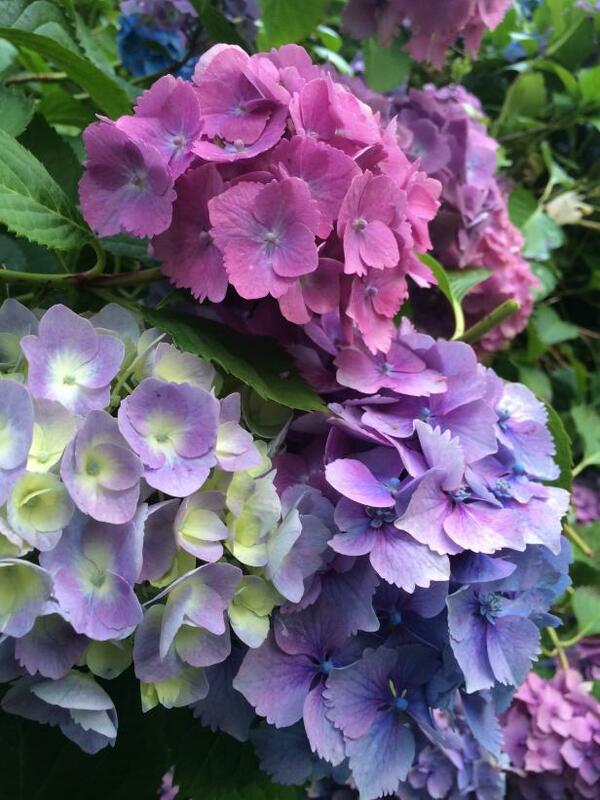 Soil pH can determine the color of French hydrangea flowers. 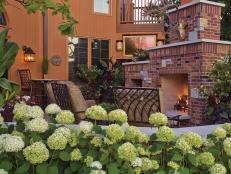 Fill your views with the outstanding beauty of hydrangea shrubs. Growing hydrangeas brings rewards in many seasons, from showy spring or summer blooms, to colorful fall foliage, to eye-catching winter interest from faded flower heads. You can easily learn how to grow hydrangeas. These gorgeous plants don’t demand difficult growing conditions. Growing hydrangeas varies somewhat by region, especially when it comes to sunlight. 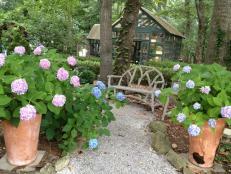 To achieve success growing hydrangeas in the South, choose a spot with morning light and afternoon shade. This gives a great location for several types of hydrangeas, including the ever-popular French hydrangea (Hydrangea macrophylla) and the Southern native smooth hydrangea (Hydrangea arborescens). In northern regions, these same hydrangeas can withstand full sun. 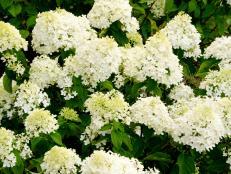 In all zones, if your yard offers all day sun, choose panicle hydrangea (Hydrangea paniculata), which thrives in sun. 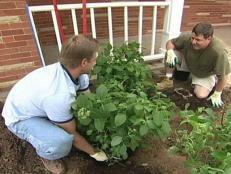 Another important aspect of growing hydrangeas is making sure plants are hardy in your zone. Hydrangeas are showy and a shrub most folks want in their landscape, but they’re not super winter hardy. 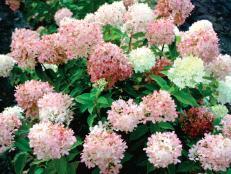 The toughest hydrangea, in terms of withstanding winter chill, is panicle hydrangea. It’s hardy to Zone 4. The popular hybrid ‘PeeGee’ is tree-like in form. Other varieties, like ‘Limelight’ or dwarf ‘Bobo’, offer a more shrub-like or bushy shape. 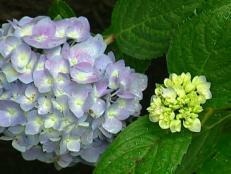 As you learn how to grow hydrangea, consider the plant’s water needs in the landscape. French hydrangea (Hydrangea marcophylla) is not a water miser. It needs plentiful amounts of water throughout the growing season. 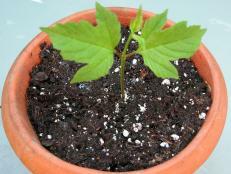 It’s not an ideal plant if your region is prone to summer drought and municipal water restrictions. 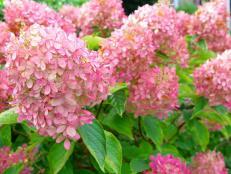 Smooth hydrangea need less water than French, as do the drought-tolerant panicle and oakleaf hydrangeas. Pruning hydrangeas is one of the trickiest things about growing hyrangeas. The secret to successful hydrangea pruning is knowing what type of hydrangea you have, because different hydrangeas demand different pruning routines. 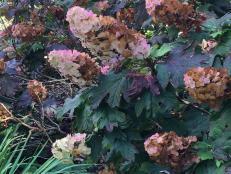 French and oakleaf hydrangeas flower on old wood, which means you need to tackle pruning right after plants flower. Smooth and panicle hydrangeas flower on new growth, so you can prune in late winter or early spring. As you contemplate growing hydrangeas, don’t get too concerned about learning when to trim hydrangeas. If you give your plants enough elbow room, you shouldn’t have to cut plants back too much. That’s another key to growing hydrangeas successfully: giving plants enough space. Dwarf hydrangeas can fit neatly into small modern yards, but most of these showy bloomers need space to strut their stuff. Do your homework and make sure you know how big your hydrangea of choice will get — and then give it a spot where it can do its thing. That will eliminate any need for constant pruning.